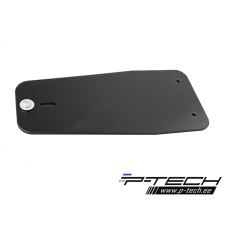 Skid plate with exhaust pipe guard and plastic bottom for Beta (Arrow pipe). 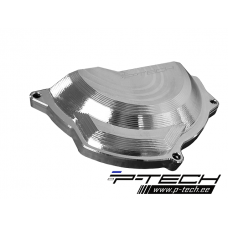 Fits: RR 250, RR 300 2019 (for A..
Skid plate with exhaust pipe guard and plastic bottom for Beta Xtrainer. 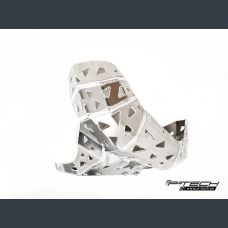 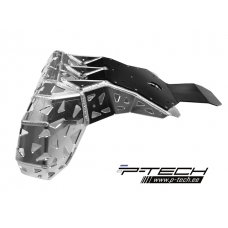 Fits: Xtrainer 2015 - 2019 Made f..
Skid plate with exhaust pipe guard for Beta RR200. 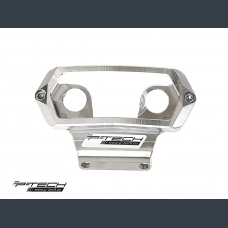 Fits: RR 200 2019 Made from ..
Speedo protector is made from billet aluminium.Guard protects speedo from falling.Fits to :&nbs..
Front brake disc guard for Beta RR/RS 250 & RR/RS 300. 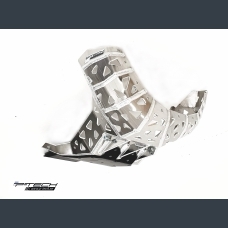 Fits: all RR/RS 2009 - 2014 with Sachs forks all RR/RS 2015 ..
Skid plate with exhaust pipe guard for Beta Xtrainer. 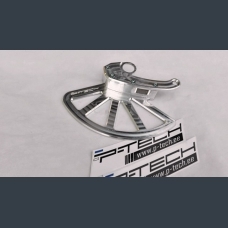 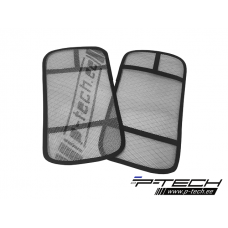 Beta clutch cover guard 2 strokes 2018-2019. 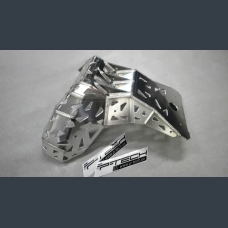 Guard fits to: Beta RR250, RR300 2 strokes 2018-2019 and 300 Xtrainer 2018-2019Clutch cover guard is.. 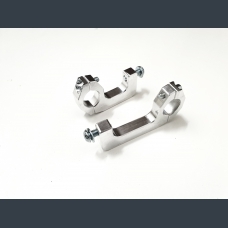 Sleeves protect your radiator from sand, mud, dirt etc.Simple assembly to all bikes.Price is with 0%..
U-shape handguard mounts are CNC machined from billet aluminium.Mounts fits to 28,6mm handlebars.Kit..
Linkage guard for Beta & Sherco. 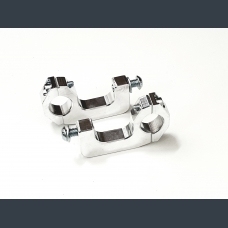 Linkage guard is made from 5mm polyethylene.Guard fits to:Sherco SE-R250, SE-R300 2014 - 2019 (with ..